How does work-related stress impact your bottom line? 1. Why you can’t afford not to have an employee wellness programme. 2. How to get leadership buy-in to start your own programme. 3. 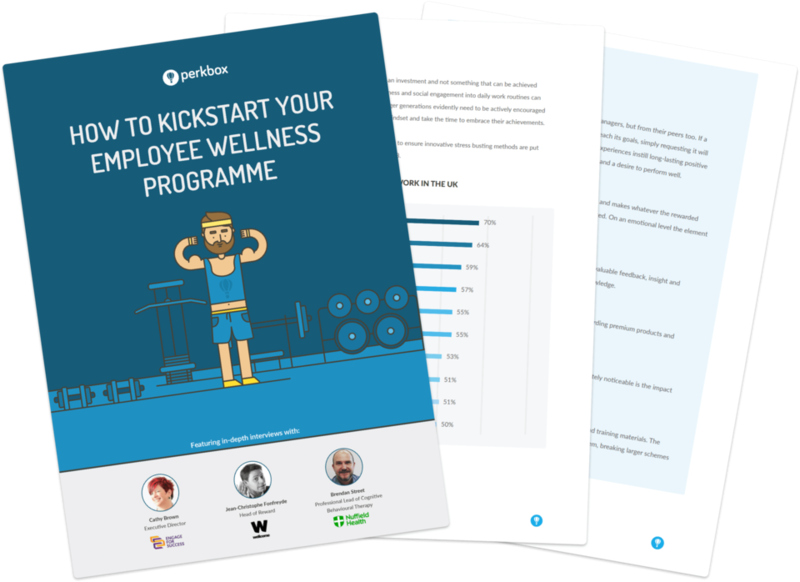 The eight steps to launching a successful wellness programme.